“For the couples longing for more than just pretty photos, but an unforgettable experience”. When you look back on photos of the most important moments of your life, you should see the story of the amazing adventure you two shared. These photos should bring you back to that day and make you feel exactly the way you felt in that moment. 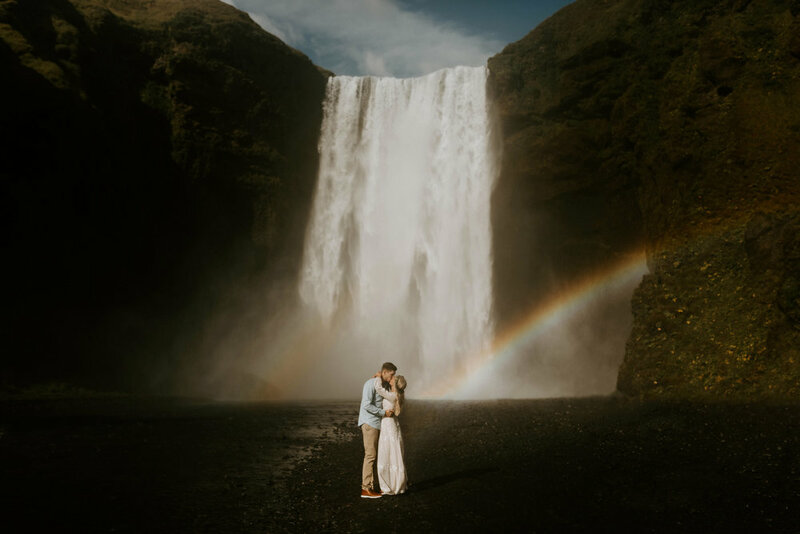 My goal for every elopement, wedding, and shoot is not only to give you those incredible photos, but to give you an experience that you will remember forever. “Erika is seriously incredible! I had never met her before our shoot but I felt like we instantly became friends! She made us feel so comfortable! Not only was our whole experience amazing, the pictures we received were absolutely incredible! Erika has an eye for details and is capable of capturing such raw + real moments. We seriously couldn’t have asked for a better photographer”. -Tiffany w.
“We had an adventurous couples shoot with Erika and it was freaking amazing. She made the whole process enjoyable, natural and fun! After meeting Erika, it was clear how her personality & passion matched her talent. She was professional, focused & attentive but also so much FUN! Her precision to detail is amazing. Her love for nature & hiking has led her to some sick locations that you’d never find without her. Although her skill is evident in her work we were still blown away by our images that we received. These are timeless photos that we’ll cherish forever. If you want the most authentic, unique photos, go to Erika. she is simply the best”. -Carissa p.